A family member is incapacitated and needs an individual to act on their behalf to make medical decisions and other important life decisions: this is called Guardianship. A family member has passed away and there are assets that are in the deceased family member’s name which need to be liquidated. Any other time a family member is in need of assistance but does not have the capacity to do so. Any of the above scenarios can be incredibly stressful and confusing. 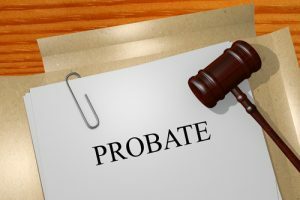 At Michigan Justice, we have experienced Michigan probate lawyers in all aspects of probate administration and are dedicated to guiding you through the process in a clear and stress-free manner. We understand the emotional burden that grief places on our clients and are dedicated to using our expertise to relieve that burden so that our clients can focus on their families and we can focus on solving their legal issues. If you have a loved one who has become incapacitated or have suffered a loss and think you may need to administer the affairs of a loved one in a Michigan probate court, schedule a consultation with Mt. 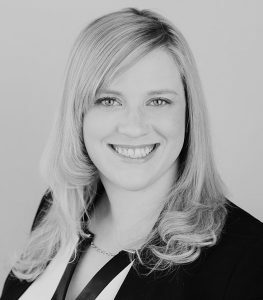 Clemens Probate Attorney Elizabeth M. Vincent to discuss your options. She will guide you step-by-step through the probate process and recommend the best plan for you and your family.